Should your raw squat be higher than your raw deadlift? Here’s the short answer – no. It’s one of those Internet pieces of wisdom that as a beginner you initially should be able to deadlift more than you squat. But as you get more time under the bar that situation reverses and your squat eventually outstrips your deadlift. Just look at the records I’m told. Okay, so I did and here is what they show. I have a bit of a bias in powerlifting towards the +120kg category. I know what 200kg feels like sitting on my back but don’t have any experience with 400kg. When I want to see some mindboggling weights being moved I watch the +120’s lift. Well, it seems they squat more than they deadlift. Case closed? Not yet. We really need to look at everyone else and see if we can find more support for this conclusion. And now for a category a little closer to home. In exhibit 2 we can see the exact opposite trend – the deadlift exceeds the squat by a comfortable margin. In fact, if you look at all the other categories you’ll see the same thing you see with 83kg. The typical deadlift to squat ratio outside of the +120kg category is 1.14:1 (about 114%). 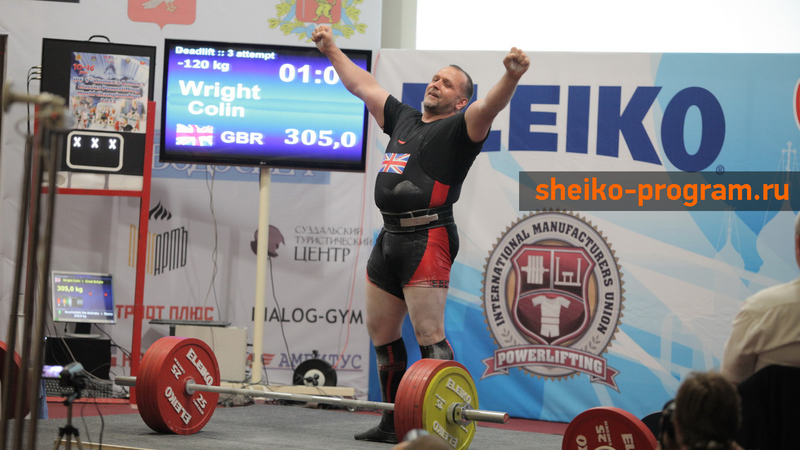 So what makes the +120kg category the exception to the rule? As body weight increases, so does body volume. While extra volume can assist the squat and bench, it can make the deadlift a bit more challenging. Okay, I can hear your objections. I just made an unsubstantiated statement about body volume affecting the deadlift. Is there any support for that? 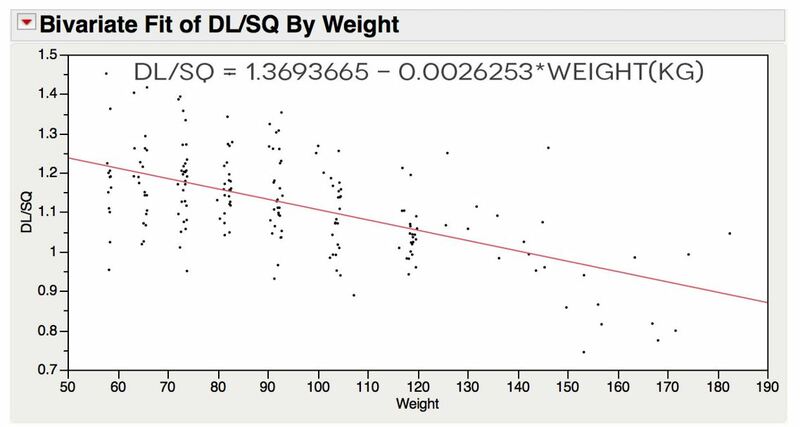 It appears there is a negative correlation between DL/SQ ratio and body weight (weight and volume are directly proportional). Notice that there is a bit of variation within the same weight category. Should you use the formula in exhibit 5 to calculate the exact ratio for your body weight? No. 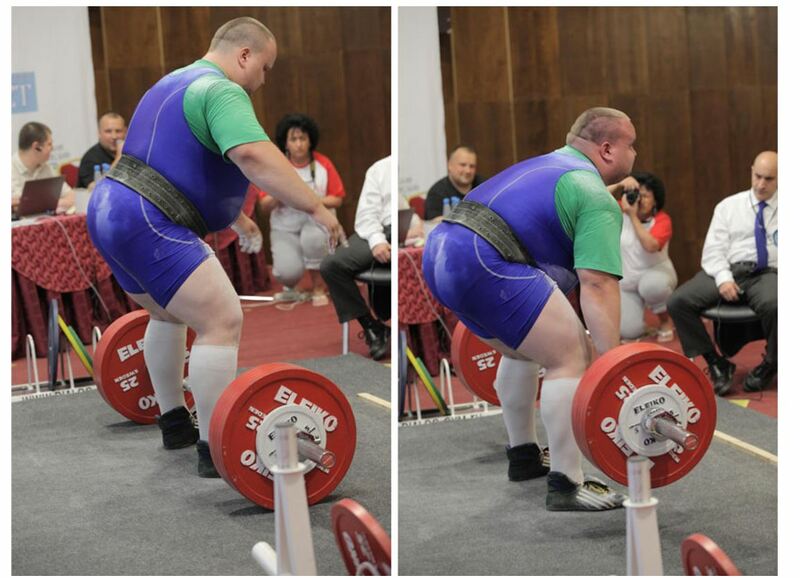 But you should deadlift more than you squat, unless you are in the +120kg category. 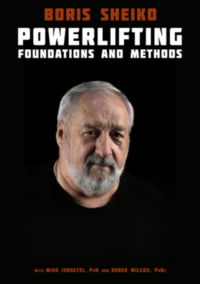 This is the personal website of russian powerlifting coach Boris Sheiko.